hd00:53Tennessee, USA-July 15, 2017. POV point of view - Driving West on Interstate highway through Tennessee. 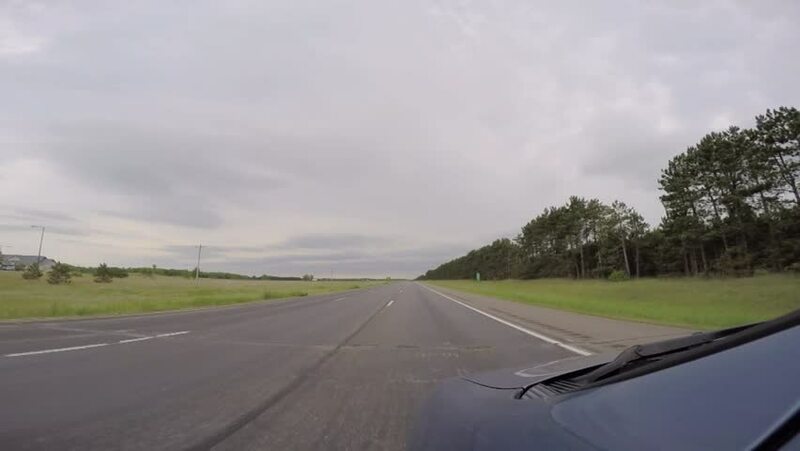 hd00:15POV point of view - Driving East on Interstate Highway 70 through Kansas. hd00:27Tennessee, USA-July 15, 2017. Time lapse. POV point of view - Driving West on Interstate highway through Tennessee. 4k00:40GERMANY, GERMAN HIGHWAY - JUL 05, 2018: Driving through the highway near by wind turbines, roadtrip footage, stabilized, made in flat picture profile. hd00:09Headlights shine as car approaches on an empty asphalt road at dusk. Fields and forest in the background in the distance.